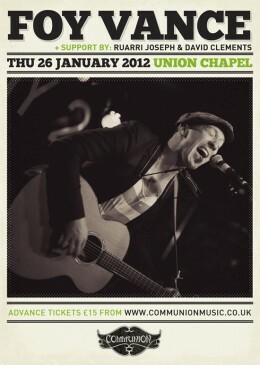 New website, album news, and supporting Foy Vance in January…. « NEW SHOW: KERNOW IN THE CITY! NEW SHOW: KERNOW IN THE CITY!